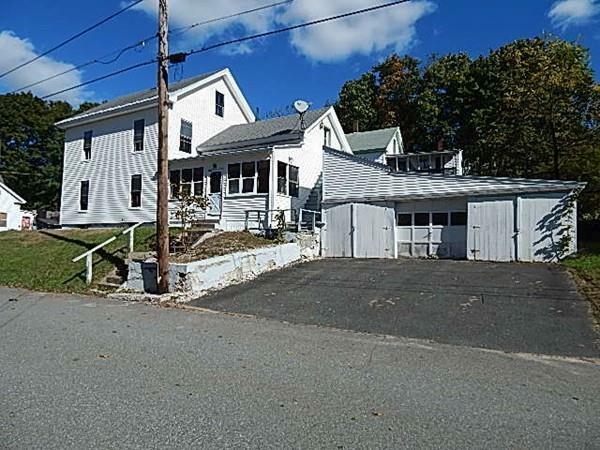 Large 6 bedroom home with three floors of space, enclosed porch, 2-car garage. Needs some work (primarily interior) and may not qualify for all financing types. Newer roof. Great opportunity for value-added equity building with a little work. Listing courtesy of Keith Mcguirk of Millers River Real Estate. Disclosures Sold in "As-Is" Condition. Some Copper Plumbing/Heating Pipes Have Been Removed. Buyer Resp. For Smoke/Co Cert. And For Obtaining Any Final Readings. Listing provided courtesy of Keith Mcguirk of Millers River Real Estate.